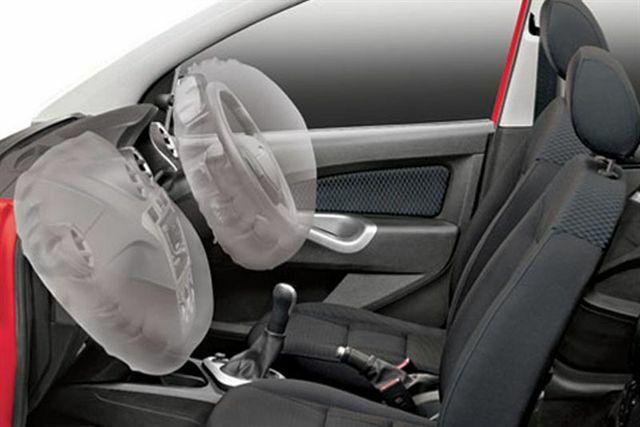 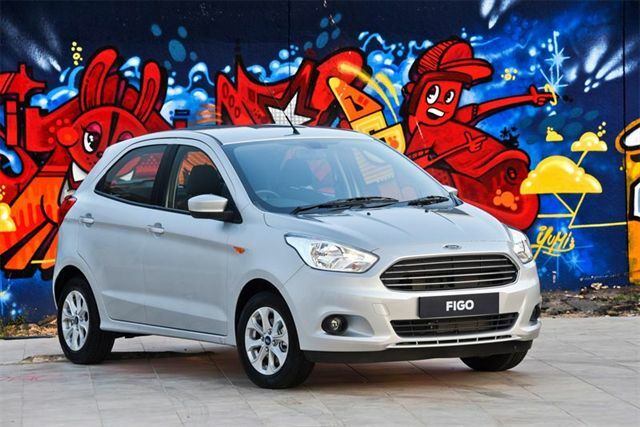 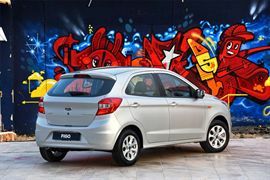 Ford has redefined the compact car segment with the introduction of the all-new Figo which offers trend-setting technologies, smart design and outstanding levels of space and comfort. 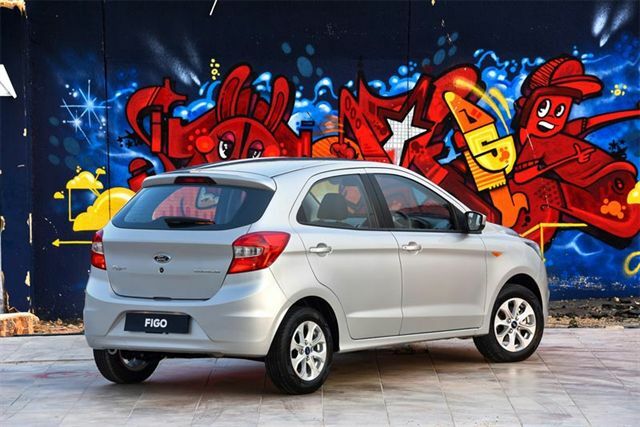 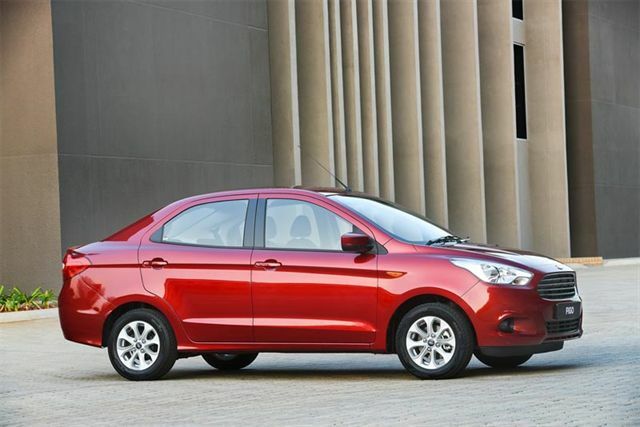 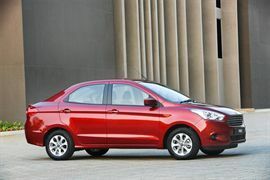 With the new Figo Hatch and Sedan the bar has raised in the compact car class whilst retaining this popular model’s established reputation for exceptional value and efficiency. 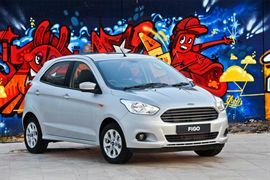 Characterised by a striking, elegant design that sets it apart from competitors, the eye-catching styling draws a familiar resemblance to new Ford family of design as seen on the likes of the latest Fusion and Focus models. The sophisticated and stylish exterior of the all-new Figo is matched by a modern interior that delivers an extraordinary experience for a compact car. 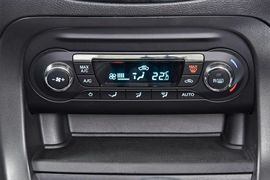 Intelligent and careful space management creates a surprisingly roomy cabin emphasising quality, comfort and convenience. 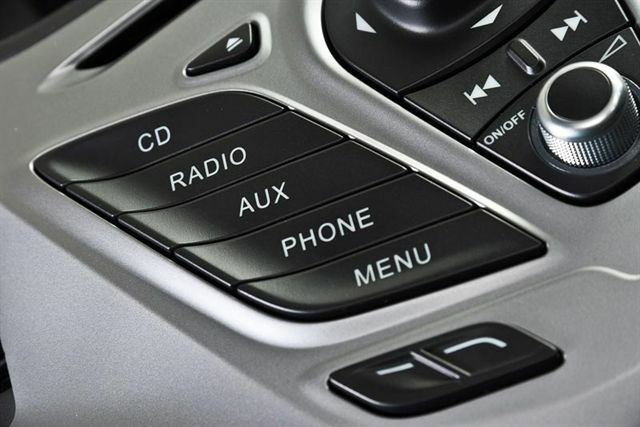 MyFord Dock®, a first-in-class feature (standard in Ambiente and Trend spec vehicles), offers drivers a unique solution for storing, mounting and charging mobile phones, MP3 players and satellite navigation systems, and for integrating these devices into the car’s entertainment system. 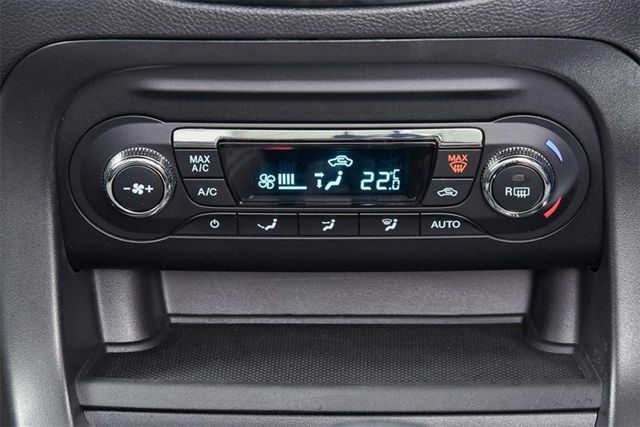 When not in use, the dock can be closed out of sight. 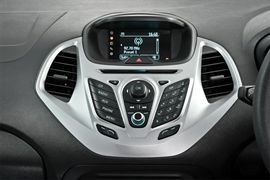 Customers seeking even greater technological integration will love Ford SYNC®, Ford’s advanced in-car connectivity system, as standard equipment on the Figo Titanium. 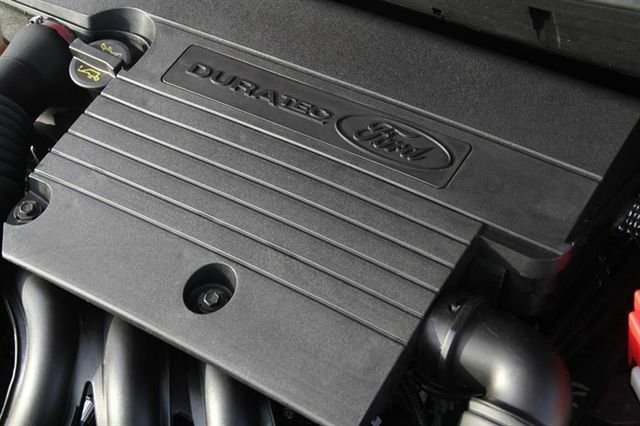 Powering the new Figo range is a 1.5-litre Duratorq TDCi engine that develops 74kW allied to an outstanding 215Nm, as well as a 1.5-litre petrol engine developing 82kW and 136Nm of torque. 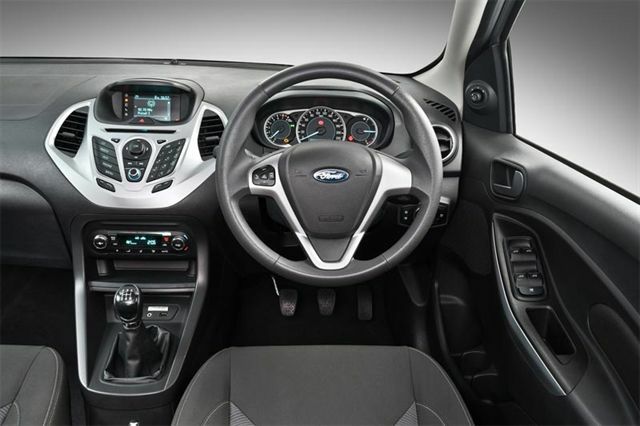 Both feature a five-speed gearbox while Ford’s advanced 6-speed PowerShift Auto transmission is available on the 1.5 Titanium.